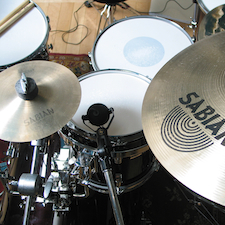 There are so many songs in contemporary worship, a drummer might think it’s impossible to learn them all. 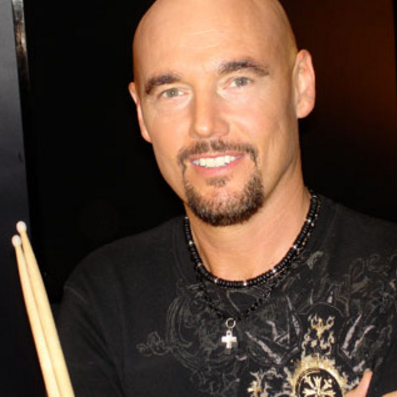 Professional drummer Carl Albrecht has taken on this monstrous task in order to show you how to prepare for the grooves of worship. Carl also shares tips on how to make sure that your drum set is suited to you plus offers excellent advice on drum tuning. While this teaching is designed for the beginning to intermediate player, even advanced drummers will find this course to be a helpful resource in their continued learning. For Premium Members, this course is available in multiple formats for you and your worship team.